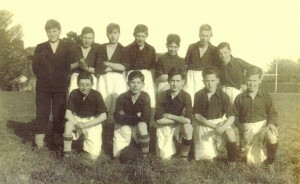 Included in this photos are: Back Row: Jimmy Morrissey, Paddy McGuinness, Johnnie Tierney, Tony Scanlon, Olly Buggy (Goalie), Jim Murray, Tony Cummins and Jim Cummins. 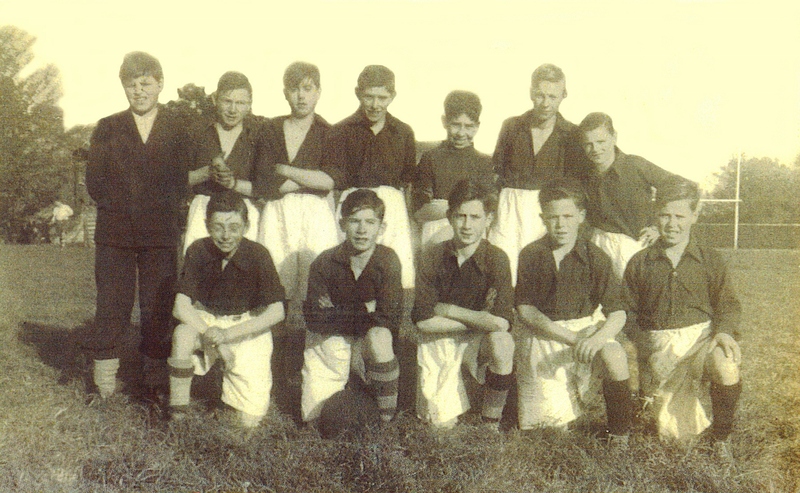 Many thank’s to Padraic Reid for updates on this photo. Padraic got the names from Ollie Buggy who originally hails from St Attracta Road but now resides in Finglas.